You will need to select the Scottish Highlands/offshore islands shipping option below. You will also need to call if you require shipping to N.Ireland as these areas can incur a delivery charge. Gatewrights proudly supports the charity 'The Sick Childrens Trust'. 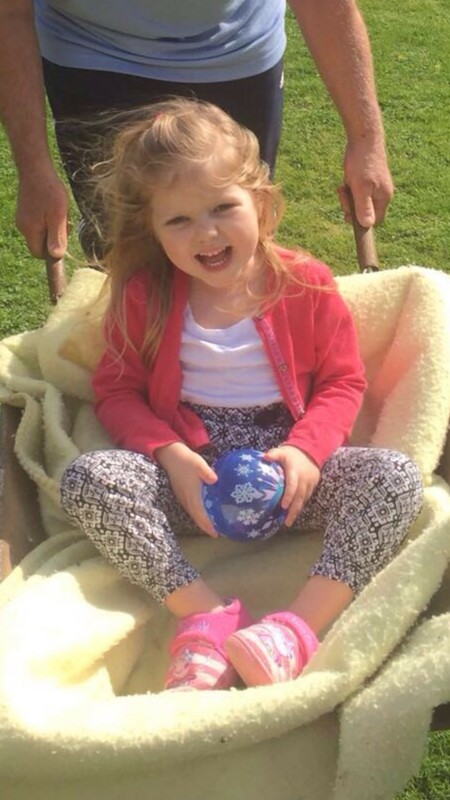 Our little 4 year old niece recently fell ill and was rushed to Royal London Hospital. 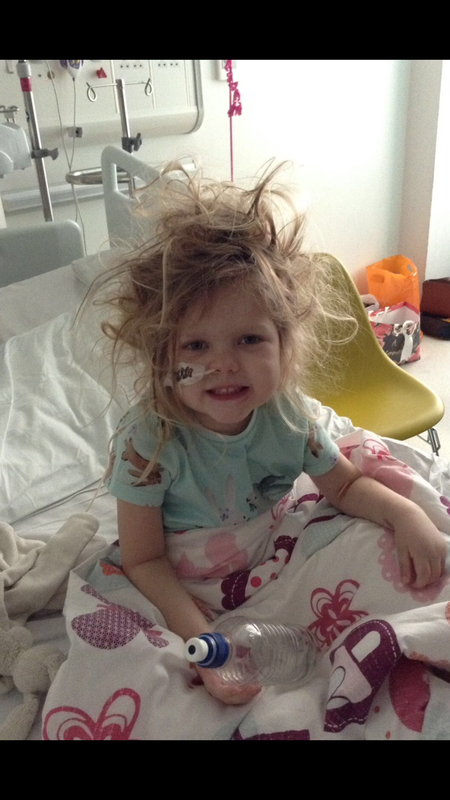 Her mum and dad spent 3 months at the hospital with her. The Sick Childrens Trust kindly offered them a lovely room in a house with full facilities very close to the hospital for them to use during this very tough time. Many other families that have a child in different hospitals around the country are using this wonderful charity that is maintained solely on voluntary donations. Please Help us raise as much money as possible to make these families lives easier during these difficult circumstances by adding a donation to your order.